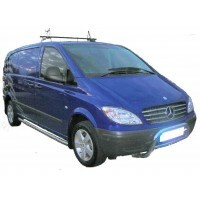 We offer a service & repair service accross he UK. Our usual responce is within 2 workings days & we always phone to arrange before attending. Extra details can be provided in the notes during checkout including make, model number & fault etc. Pre Christmas - Countrywide service available - The engineers are currently flat out, we cannot guarantee when we can attend - up to 5 days wait at the moment for some areas. Countrywide service available Service Calls These charges cover the callout & first hour l..
Commercial Dishwasher Installation Assuming all services (i.e water, waste & electrial) conne..
Service Calls These charges cover the callout & 2 hours labour onsite, this coverss look..